While you might be considering many other aspects to build your business, you must remember that the visual component of the brand is one of the necessary objectives to design a compelling brand identity which leads to business recognition and success. A compelling logo design can grab your customer’s attention and communicate the core values and ideas of your business in a creative way. Visuals are not just necessary to grab the attention of the audience; a business also needs to make visuals to create a brand identity for the business. What is the brand identity? Well, to its core, it the perception of your company received by the audience. Most viewers take less than 3 seconds to judge your organization based upon the design—be it a logo as the face of your company or your web page making the first impression on the users. If done right, logo design can become the foundation of your brand identity. Successful branding is all about telling a story to your audience, and a logo with its intriguing colour palate and shapes can be a strong foundation for your business. With that being said, it is also true that every aspect of the logo design influences the decisions of the audience. In order to achieve the required goals you don’t just have to follow the trending design styles and types, but use the best designing software to create an eye-catching and attention-grabbing logo design for your organization. Every proficient logo designer is aware of the hassles of designing a creative logo design and the significance of the role of a good logo generator, and designing tools play in designing a perfect logo design. With the help of a professional AI driven logo creator, you do not need to hire a professional designer to design a compelling logo; instead, you can easily create a design with the help of the following AI-driven logo designing tools to create a professional logo for your business. Canva is one of the leading inline logo generators facilitating the users with a wide range of amazing design templates and icons to design innovative logo designs. 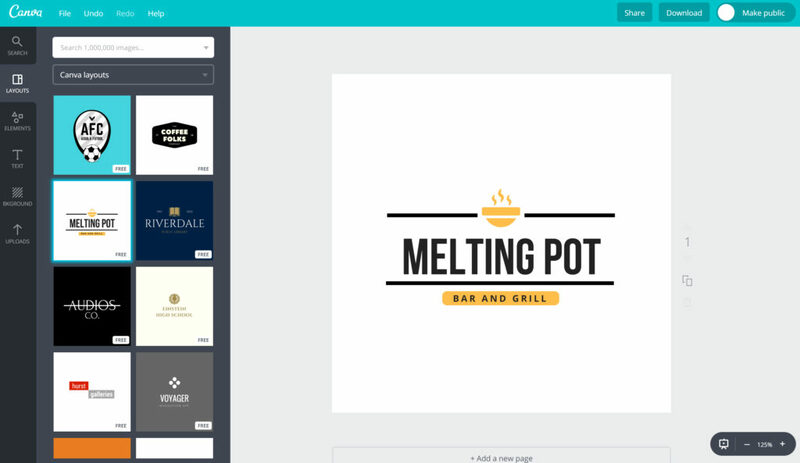 No matter a beginner or a professional, Canva is an AI-driven tool that assists the users to create a captivating image of the organization. Canva consists of a library of numerous images, symbols, shapes, and patterns allowing the users to produce appropriate designs according to their niche. Additionally, it also allows the users to tweak the images according to its application without losing the essence of the design. Canva also comes with some premium applications for which you need to subscribe to its premium account to access all the features and the library of exclusive logo templates. 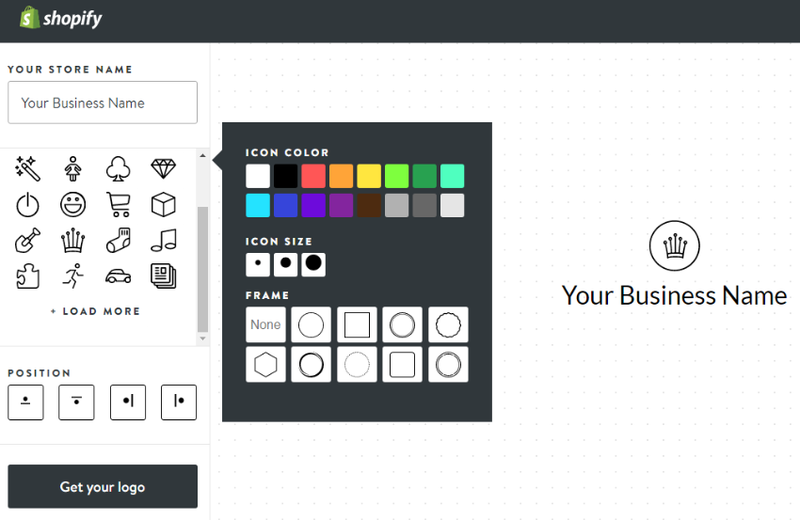 Design Iconic is one of the most trending & advanced online logo creator tool. 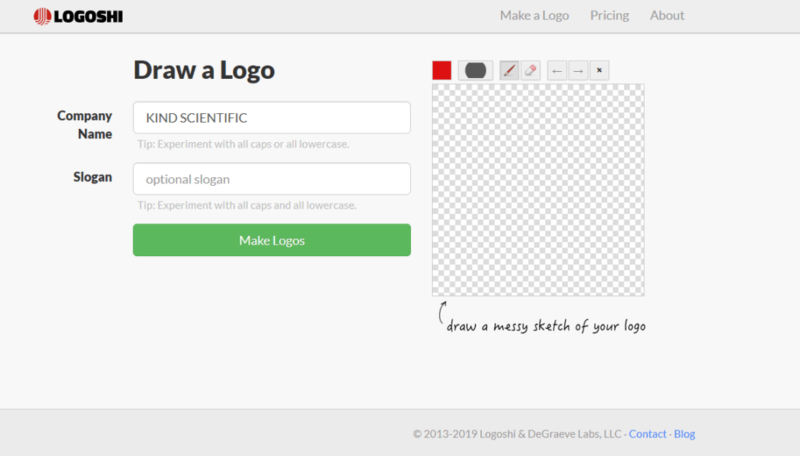 It is an AI-based logo maker tool with numerous convenient & advanced design features. Having an unconventional collection of stock images, diverse colour palette concepts, and thousands of layout styles and patterns, This bleeding edge logo tool is the ultimate solution for all your logo designing issues and worries. This online logo tool has a Professional guidance feature to accommodate you in perfecting while making your own logo design. Explore the countless possibilities of creating free logos with Design Iconic, powered by Artificial Intelligence. Another great point about this tool is that it is free to use! 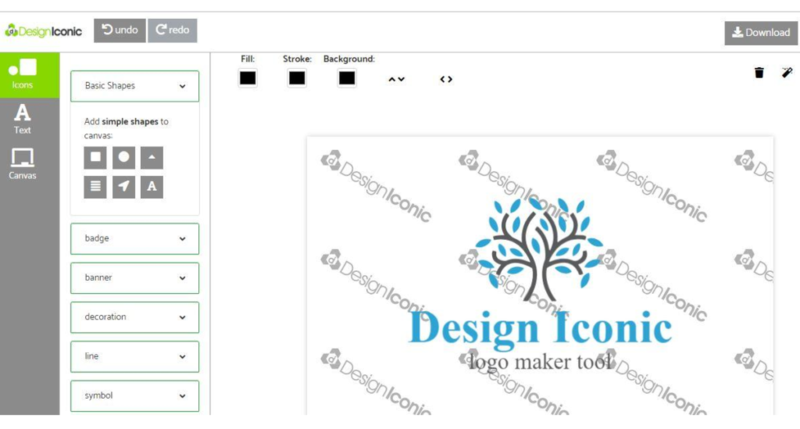 Another efficient AI-driven free logo creator software offers a variety of logo icons and styling templates from which you can choose a suitable design for your company. From adding ethylating colours to pixel perfect features, the tool is capable of creating the most captivating image of the company. Logojoy designing tool is easy to use and cost effective. One of the significant features of the tool is that once you have entered your company name and category of the industry you belong to, its AI-driven virtual designer allows you to choose a suitable design of your company from a wide range of options. Moreover, you can tweak the design as per your desire to make it according to your preferences. 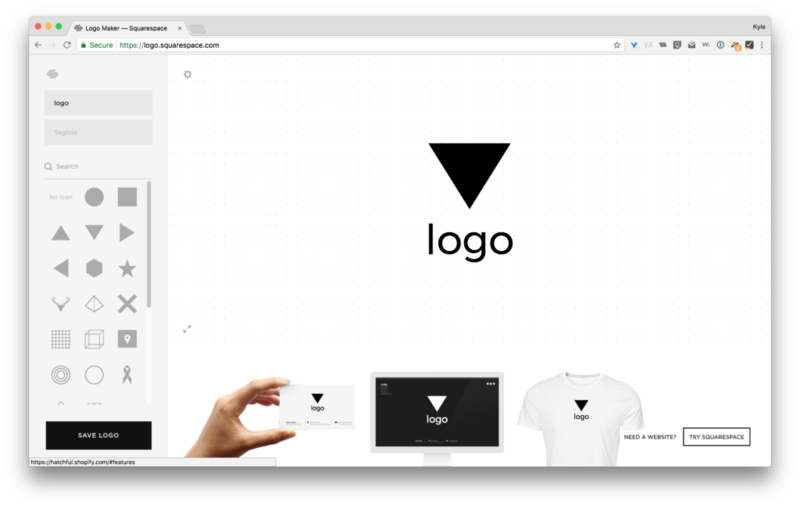 You can unleash your creative side with the help of this AI-driven logo design tool. Logoshi is easy to use and offers a wide range of design templates according to the category of business and industry. All that you need to do is to enter the name of your company and the type of industry with the colour scheme. Once you are done with the initial task, the AI-driven application will produce thousands of templates from which you can choose a perfect design for your company. Logaster is fairly simple and easy to use. 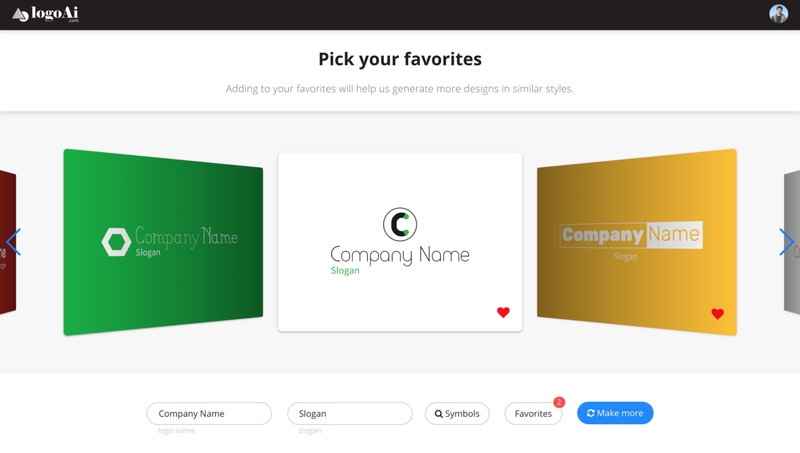 Its AI designer guides you through the designing process and presents you with a number of templates from which you can choose a simple and compelling logo design. However, this design tool does not offer any advanced editing tool, but you can tweak the design, add colors and overall concept. Logaster provides a zip file for the design containing small versions of your design, though a higher resolution of the design might take a little cost. 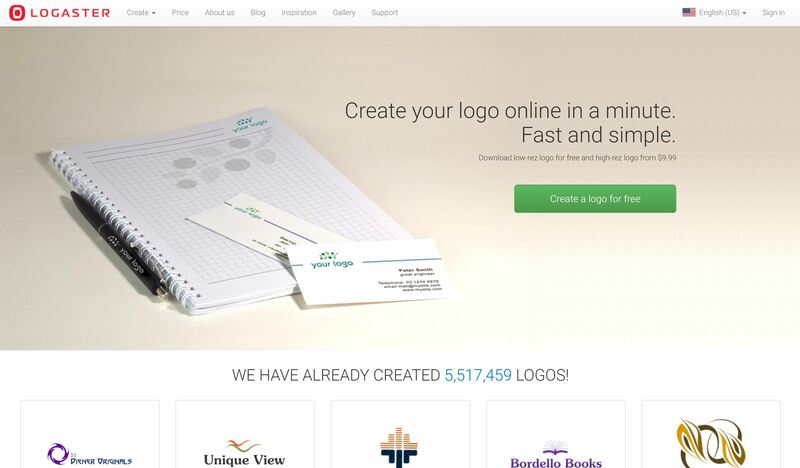 Originally Squarespace is a website building service, but it also offers a logo maker that you can use to design a compelling logo design. It provides the users with simple, minimalist and eye-catching design templates from which you can choose a logo suitable for your company. You can simply add a tagline of your company along with the name and create an effective logo in the matter of a few seconds. The logos can be downloaded at a low resolution without a subscription fee, but if you need a high-resolution image, you can subscribe with the tool paying a minimal amount. As described by the name, Logo AI is another AI-driven logo maker tool that produces a wide variety of options for the user to choose from. It has multiple templates and formats, a diverse color palette and font styles to design a perfect logo for the company. You can simply enter your company name and choose the related industry and let the designer produce amazing logo designs according to the entered information. Logomakr is a professional AI-driven designing tool that is meant for designers having a designing background. It offers an online image editing tool that can be used to make business cards, logos, and many other related things. It consists of a vast library of images and icons that can be dragged and dropped in place, resized and positioned according to your preferences. Along with that, it has a diverse range of vivid colours and shapes that can make you design more compelling for the audience. In order to download a high-resolution version of the image, you need to pay a little fee. However, you can download a lower-resolution version of the image without subscribing to the app. 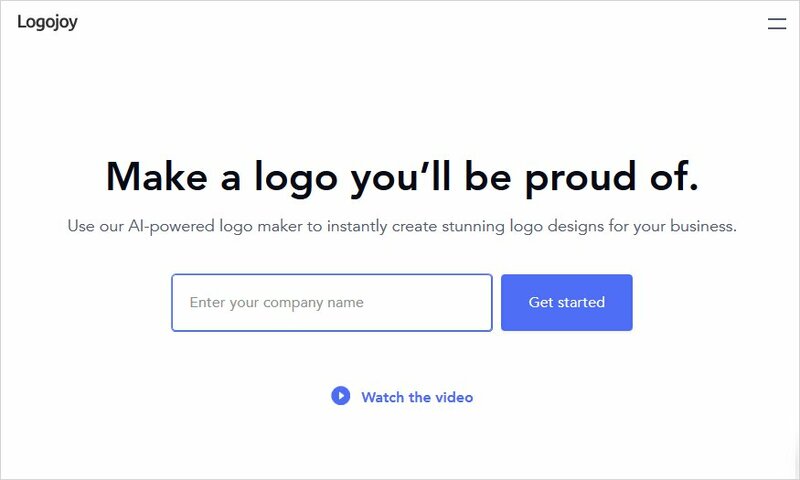 Shopify is an easy to use, AI-driven logo maker tool where you can enter your name and the category of the industry to design a compelling design. Once you have finalized the choice of your logo design, you can simply e-mail the image to yourself and use it on various platforms.